Reasons to Remodel Your Home in Winter | Truhome Inc. 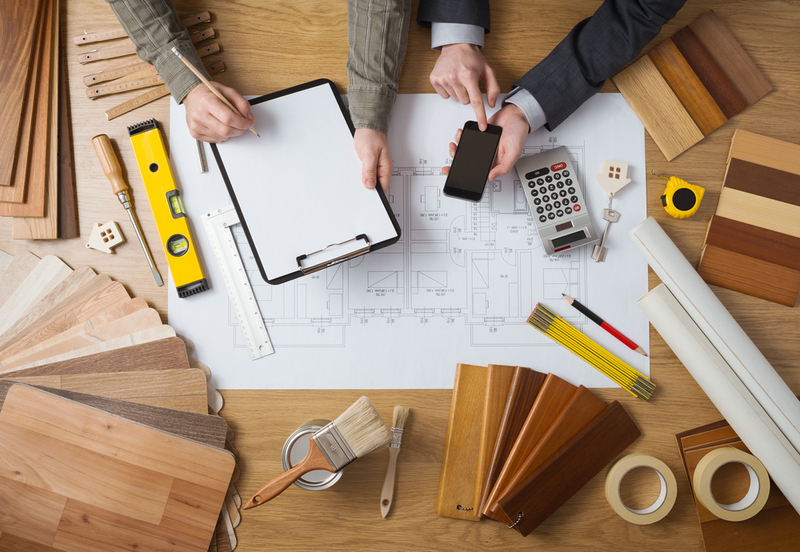 Trying to figure out when to remodel or renovate your home can be stressful, especially when considering busy schedules, holidays, and weather. 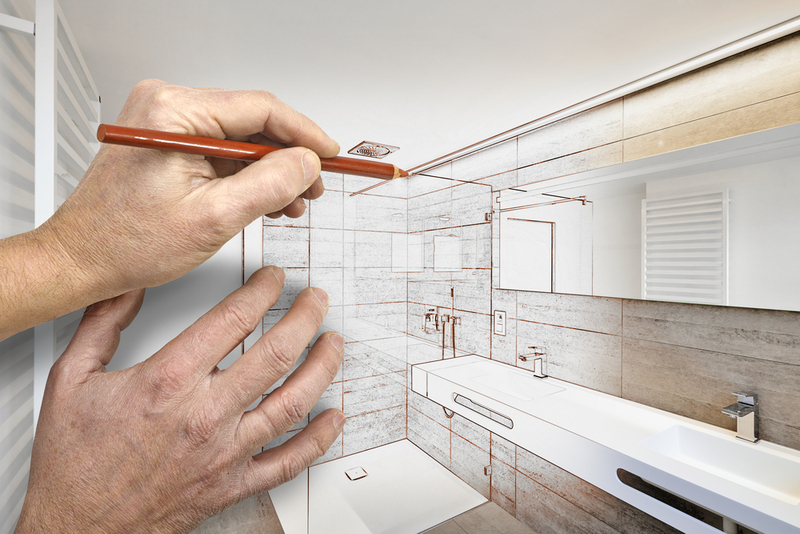 Most people tend to think that the warmer months are the best times to complete a remodel. Although that may be true of outdoor projects like re-shingling a roof or repainting your house, there are quite a few benefits to scheduling an indoor renovation during the colder time of year. Unlike in the summer months when contractors can be few and far between, you may have an easier time finding a well-qualified professional during colder months. This is because less people are in the market for construction work. By waiting until winter, you allow yourself to find the right contractor for you and your project, as opposed to picking the one contractor who is available. Winter months are considered off-season, and that means it’s a great time to find deals. Contractors tend to have less work booked and are more likely to lower their costs to get jobs. Wintertime sales are a great time to purchase parts and materials prior to manufacturers raising their costs in the spring when newer versions come out and the demand outweighs the supply. Because you are remodeling your home in the off-season, not only do you have access to lower-cost items and materials, there are also more of them in stock. Since less people are redoing their bathrooms, kitchens, or living rooms this time of the year, you can allow yourself to be more picky and get the exact make, model, and style of materials that you want…and in your price range, too! 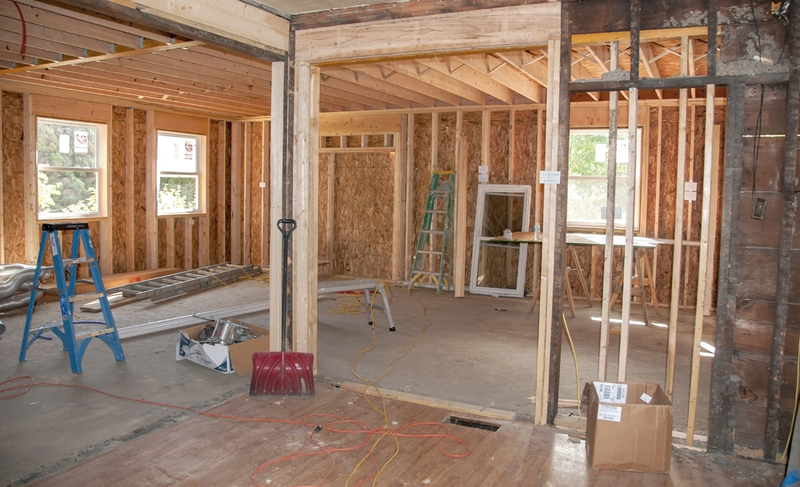 A big concern people have about conducting a renovation during colder months is the inability to air out the house to prevent dust build-up, inhaling toxic fumes, and creating a bigger mess. Thanks to current technologies, worry no more! Contractors use industrial fans, block doors with heavy plastic, and seal off heat ducts with a filter to help keep your home (and the air you breathe) clean. If you are doing a project that needs your local government’s approval, then the winter months are the perfect time. Just like with contractors’ schedules, there are less permit requests coming through zoning and planning board meetings at this time. Officials tend to have more availability to review your proposals and conduct on-site inspections, if necessary. Sure, summertime is when the kids are off school, but winter is a great time to take the family on a getaway from being cooped up inside the house while your home gets a face-lift. This way, you don’t have to navigate your day-to-day around the remodel, and can take some time to relax in a stress-free environment. Plus, your contractor won’t have to worry about working around your schedule, and they’ll be able to get more done in a shorter period of time. And you may even come home to a finished, remodeled house! Now that you have built a rapport with a contractor, you have first dibs on discussing future projects. That new deck you want to add to the back of the house, the shed you want built next to the swingset, or that new siding you’ve wanted for the past ten years…talk to your contractor about estimates now and get your project on the books for when that warmer weather comes around. By doing this, you check off things on your to-do list long before they are on anyone else’s radar, and you won’t have to stress about it once that spring thaw hits and everyone else starts fighting for a contractor. 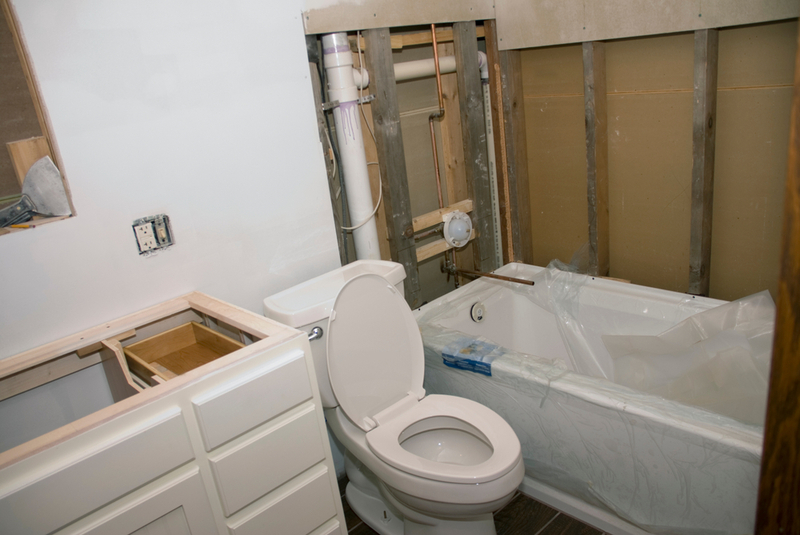 When you are looking to tackle a reconstruction or remodeling project, TruHome is there for you. From assessment design to completion of a project, your satisfaction is our top priority. 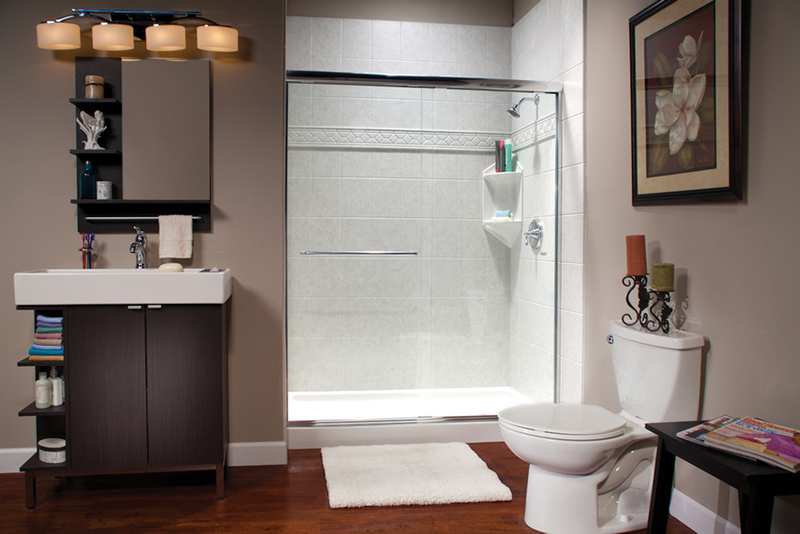 Our services include bathroom remodeling and window replacement, and can bring your home to the next level.